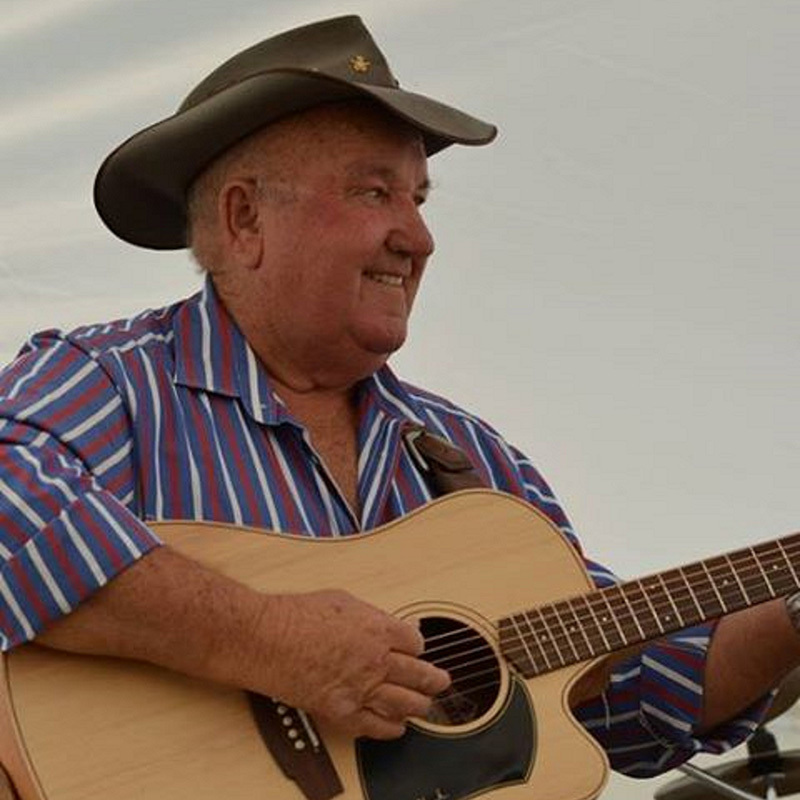 KEITH JAMIESON IS AN AWARD WINNING BUSH BALLADEER AND PROLIFIC SONGWRITER, HAVING HAD HIS SONGS RECORDED BY MANY ARTISTS INCLUDING THE LATE SLIM DUSTY, JEFF BROWN, REG POOLE, DEAN PERRETT, CHARLEY BOYTER, SHARON HEASLIP AND DAVE REYNOLDS JUST TO NAME A FEW. KEITH WAS INDUCTED INTO THE HANDS OF FAME IN TAMWORTH IN 2005. KEITH HAS BEEN NOMINATED FOR MANY AWARDS OVER THE YEARS AND HAS WON SEVERAL INCLUDING THE TSA SALUTE AWARDS, BUNGENDORE BUSH BALLAD AWARDS AND TIARA AWARDS. HE HAS BEEN NOMINATED IN THE FINAL FIVE OF THE CMAA GOLDEN GUITAR AWARDS IN TAMWORTH THREE TIMES AND WAS VERY EXCITED TO WIN THE GOLDEN GUITAR FOR BUSH BALLAD OF THE YEAR IN 2014 FOR HIS SONG “I LOVE AUSTRALIA” WHICH WAS RECORDED BY JEFF BROWN. KEITH HAS TOURED THE LENGTH AND BREADTH OF AUSTRALIA PERFORMING IN ALL STATES WITH MANY OTHER BUSH BALLAD ARTISTS INCLUDING REG POOLE, THE LATE BARRY THORNTON, JEFF BROWN, DIANNE LINDSAY AND PETER SIMPSON, TERRY AND JENNY BENNETTS AND BEC HANCE. AND THE LATEST CD IN THE STABLE IS THE EARLY YEARS ‘TILL NOW WHICH WILL BE RELEASED IN JANUARY 2017 AT TAMWORTH. 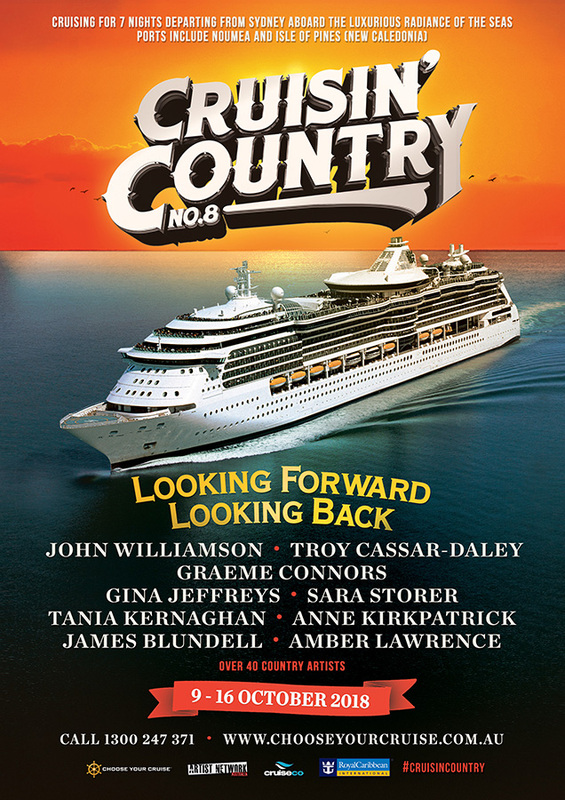 KEITH HOPES TO TOUR, WRITE AND RECORD BUSH BALLADS FOR MANY YEARS TO COME AND HE HOPES TO BE REMEMBERED FOR TRYING TO PROMOTE AUSTRALIA AND HER PEOPLE.